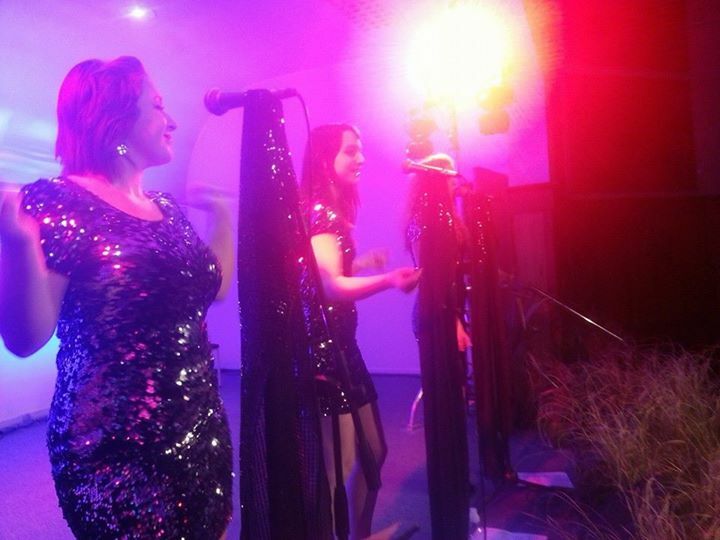 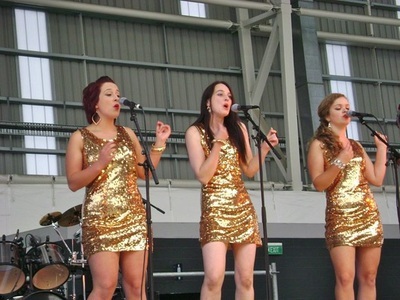 The Foxy Tones are a musical entertainment line up suitable for all parties, weddings, 50ths, festivals, concerts and showcases. 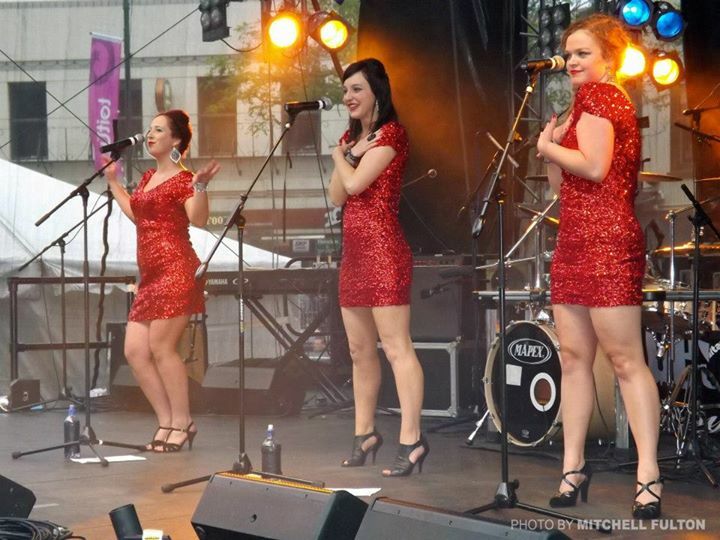 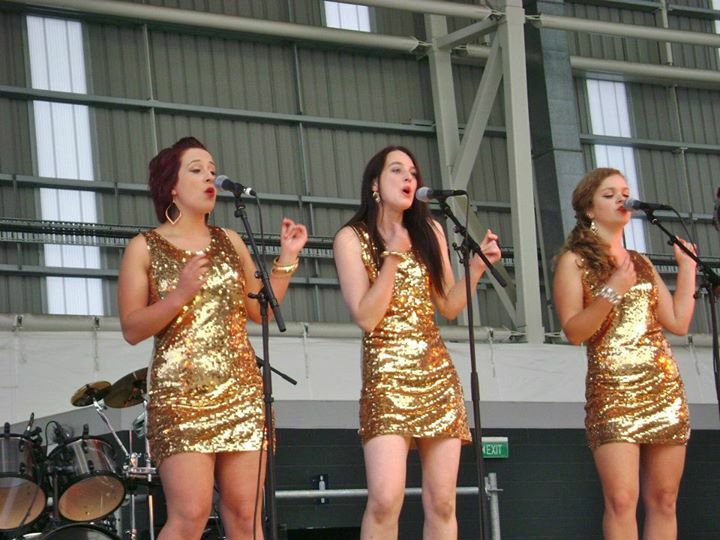 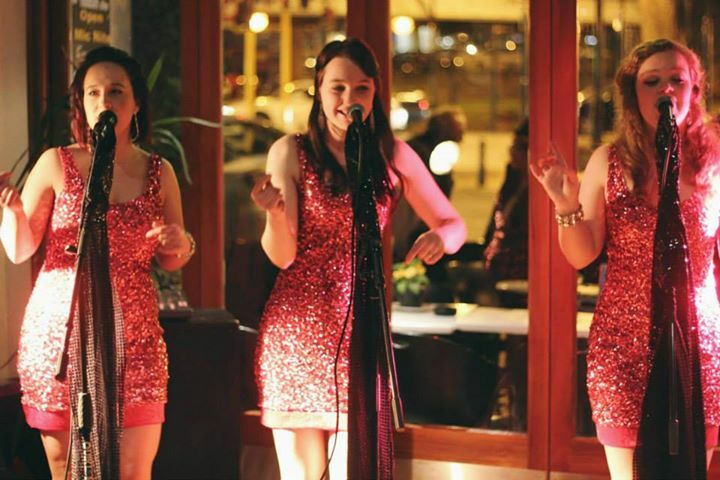 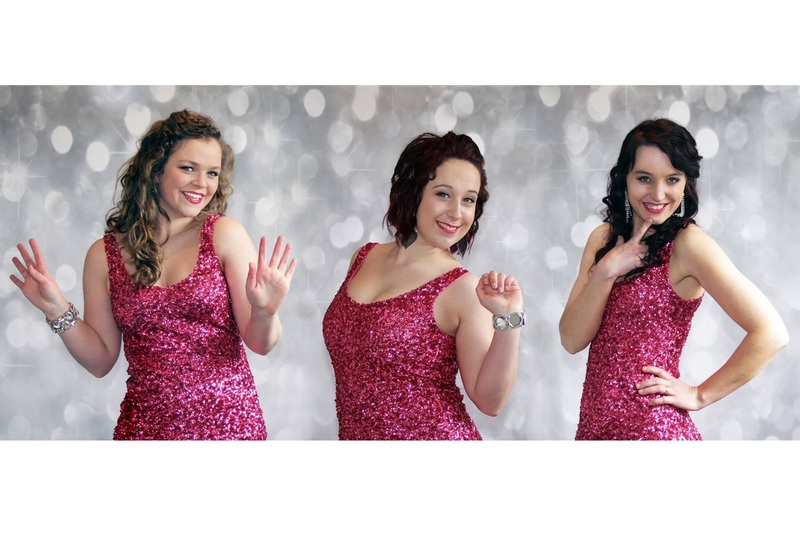 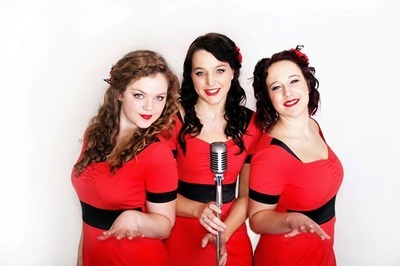 Featuring 3 of Otago's finest vocalists their emphasis is on exceptional harmonies and having a great time. They are a sequenced band with high quality custom made dance-floor friendly tracks that are created by Auckland musical director, Stuart Pearce.